Posted on 7th April 2017 at 4:03 pm. Kent County Council gives notice that Leacon Road; Ashford will be closed to eastbound traffic, from 10 April 2017 for up to 4 days. 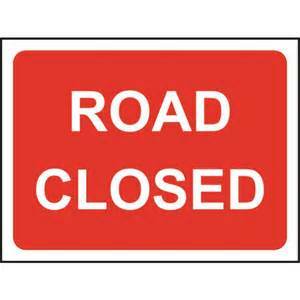 The road will be closed eastbound only, between the junctions with B2229 Brookfield Road and Beaver Lane (cul-de-sac). The alternative route for eastbound traffic is via B2229 Brookfield Road, Beaver Lane, Norman Road, A2042 Romney Marsh Road, Avenue Jacques Faucheux, and Victoria Road to Leacon Lane. The closure is necessary to enable UK Power Networks to carry out urgent electrical works. This Notice applies when the relevant signs and barriers are on site, and is valid for a period of no more than 5 days.